The AIBD/Hoso Bunka Foundation (HBF) Regional Workshop on New Approaches to Gender Issues through Broadcasting was held in Kuala Lumpur, Malaysia from 11 December to 15 December 2018. 17 participants from 13 countries across the Asia Pacific region converged in Beijing from 10 till 19 October 2018 for a 10 days workshop. In the AIBD / CGTNC Regional Workshop on Convergent Journalism, they were given deep insights into the emergence of media convergence; trends, experience and success story of China in media convergence; and innovation for media tools and products for handling the challenges of media convergence. New Radio Conference is coming to Asia in 2019! Read more about New Radio Conference is coming to Asia in 2019! 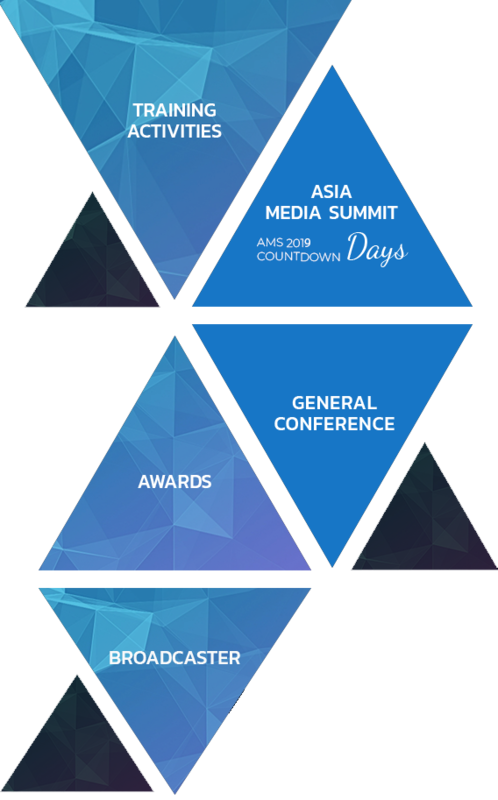 Radiodays Asia 2019 is poised to foster a new dimension for the professional media development and businesses in radio and audio industry in Asia. AIBD’s Director, Mr Chang Jin says with the advent of digital technological evolution, all media including radio and audio industry are embracing the demand of challenges from changing media consumption and the rapid transformation of the media businesses. Radio has given me great pleasure over the years – not only as a listener, but as a presenter, producer, programme manager and general manager. In my 30 years of broadcasting, I have watched the humble radio develop into a sophisticated device capable of delivering information to a variety of media platforms. Digital radio has opened-up new opportunities for stations to become more creative and specialised using text, sound and vision. The United Nations launched the 17 Sustainable Development Goals in September 2015. For different countries in the Asia-Pacific region to meet their commitments under the Paris Agreement of the United Nations Framework Convention on Climate Change, it will require a great deal of engagement with the public and other stakeholders via the media.